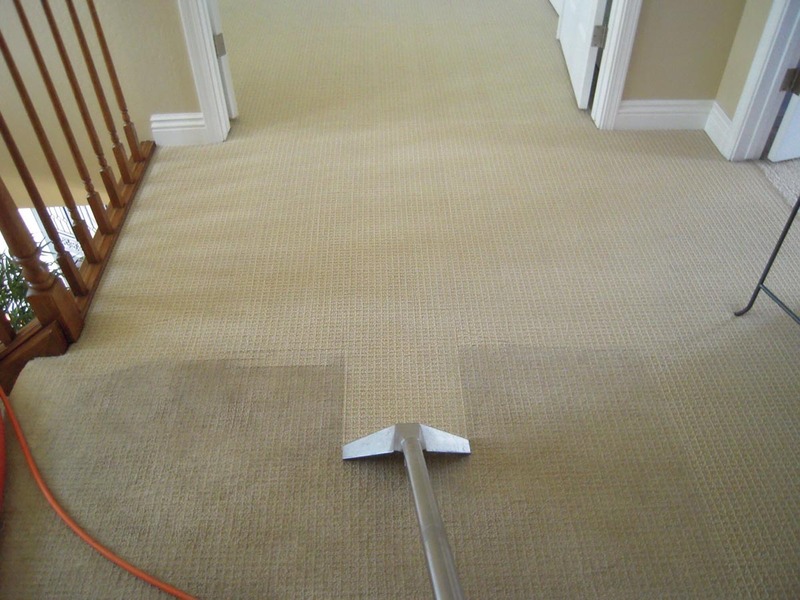 We operate within wakefield & Leeds providing a quality carpet & upholstery cleaning service. We are fully insured for all items worked on and have completed numerous training courses and certifications. We can clean anything from carpets, upholstery, curtains, mattresses, rugs and more! We use professional quality machines to clean your carpets in wakefield and Leeds, our machinery is not available from supermarkets or DIY stores. We use the best machines and chemicals available on the market to offer a quality service that is both efficent and safe. There are lots of carpet cleaners out there so why choose us? We like to be transparent with our pricing, prices range from the very cheap (and usually untrained cleaners) to the very expensive, we aim to be in the middle and provide a top quality service for a fair price. Below are approximate prices for our work, please get in touch for an exact quote. Please bare in mind we have a minimum charge of £40 for the first room or item regardless of size, then after this the prices below are a good estimate. Remember these prices are based on single items based on typical examples, for multiple rooms and items we can provide a custom quote. I needed a stain removing on short notice after an accident. We phoned thompson cleaning but they were fully booked, however after telling adam the emergency as it was an expensive rug he advised us not to touch anything and he would call in for a look on his way home. Well he removed the stain in 10 mins and was on his way! panic over, thankyou. We use adam regular to clean our carpets, we are always pleased with the level of knowledge adam brings and the professional way in which he works, highly recommended. Are you insured and qualified ? Yes we are fully insured to work on all items in your home, we can provide copys of our insurance if required. We have attended numerous courses with recognised bodys withing the industry, covering carpet cleaning, upholstery cleaning and rug cleaning. We are knowledgeable on the chemicals we use and the processes involved that will clean your carpets to a high standard, reducing the risk of accidents and protecting your carpets against future soiling.